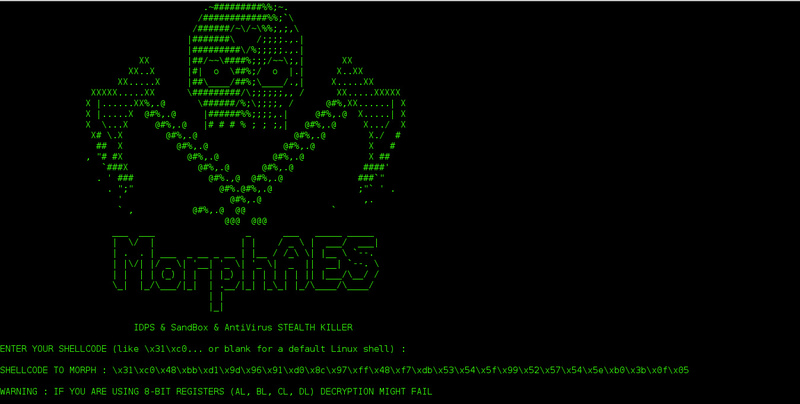 Browse: Home / MorphAES – IDPS & SandBox & AntiVirus STEALTH KILLER. This Post is intended to help understanding and learning how Encryption is used in malware. we don’t expect it to be used in malwares “in practice”. Creating malwares would be illegal. Moreover, this post is not “practical”, since it doesn’t provide a way to ensure file erasure nor a way to pay and communicate keys. 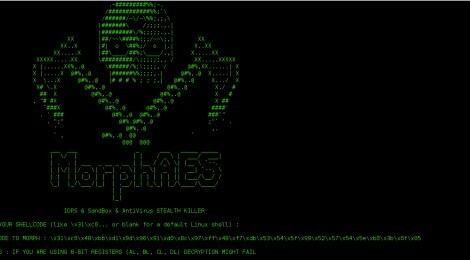 MorphAES is the world’s first polymorphic shellcode/malware engine, with metamorphic properties and capability to bypass sandboxes, which make it undetectable for an IDPS, it’s cross-platform as well and library-independent.